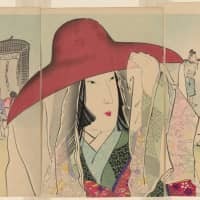 The Works by Japanese Women series wraps up by examining the various English translations of two of Japan's greatest works of literature, both penned by women: "The Pillow Book" by Sei Shonagon and "The Tale of Genji" by Murasaki Shikibu. 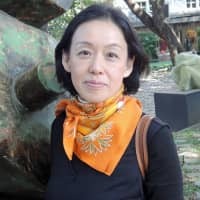 Prize-winning author Yoko Tawada tethers her playful prose to realistic social issues: gender roles, immigration, aging societies. 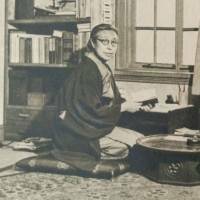 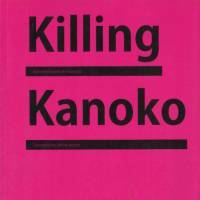 Writing in both Japanese and German, her novels have crossed multiple cultural boundaries. 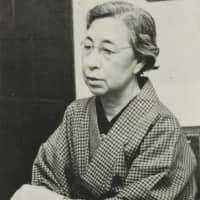 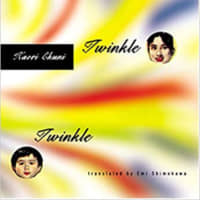 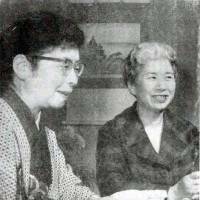 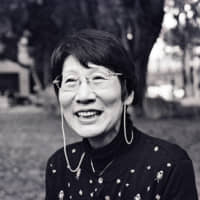 Early on, Yuko Tsushima broke the boundaries of the traditional Japanese I-novel, giving voice to a voiceless minority by authentically depicting the struggles of single mothers in society as a single mother herself. 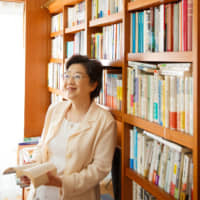 From her distinctive style to her choice of topics, Mieko Kawakami is both a writer's writer and an entertainer, a thinker and constantly evolving stylist who manages to be highly readable and immensely popular. 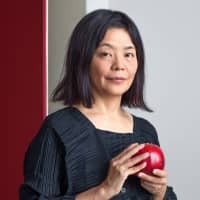 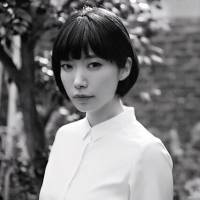 Love her or hate her — and her work tends to provoke strong passions in critics and fans alike — Hiromi Ito is a defining force in Japan's literary world. 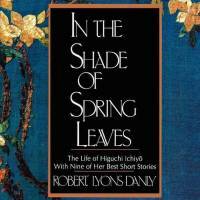 Hailed as a true poet and lauded for her humanistic perspective in depicting the seedy underside of the Meiji Restoration, the test of time puts paid to Ichiyo Higuchi's (1872-96) lasting influence.